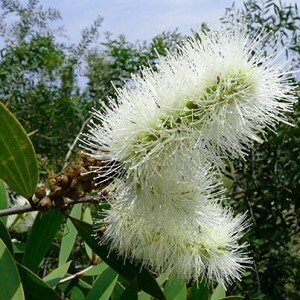 The broad leaved, paper bark are native to the swamps and waterways of the eastern coastline of Australia. 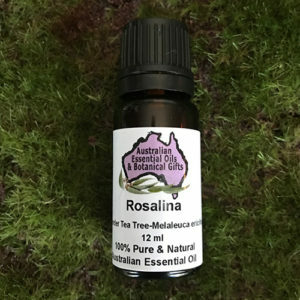 Nerolina Essential Oil is a cousin to the very popular 100% Pure Tea Tree essential oil. 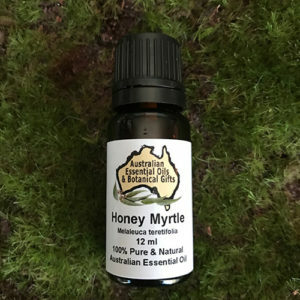 Other cousins in our range are Honey Myrtle, Niaouli, and Rosalina. However Nerolina has a much softer aroma and is gentler on the skin. Nerolina was traditionally used by indigenous Australians in a brew from the leaves to treat headaches, colds, and general sickness. 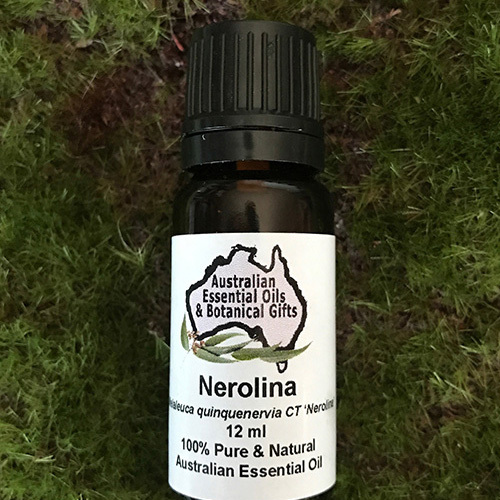 Nerolina Essential Oil is a very powerful disinfectant and may be added to toothpaste, oral sprays, skin care, hair care, head lice and wound healing blends. When our mind is too busy to enjoy stillness, Nerolina can help usher in peace, calm and balance. It has a floral and slightly woody aroma. Nerolina has anti-anxiety properties that relax the body and mind with ease. 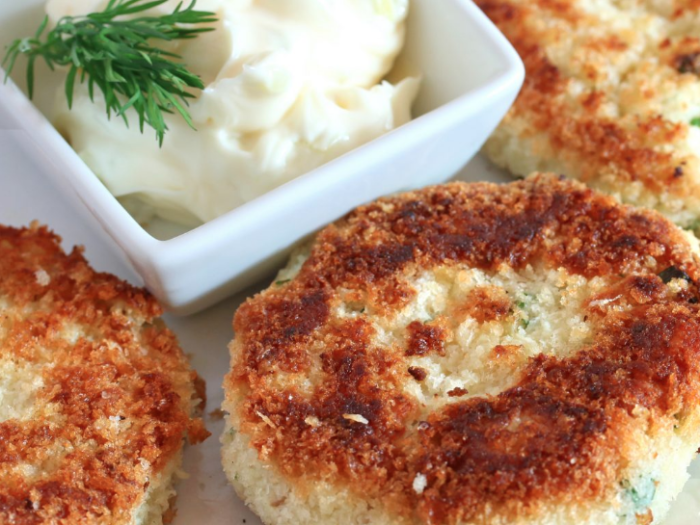 Nerolina has a wonderful cooling and calming effect that can help restore emotional balance. Main Activities: linalool, e-nerolidol, 1,8 cineole, alpha-terpineol alpha-pinene. 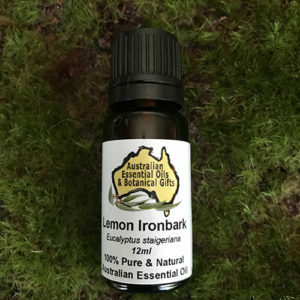 2 to 4 drops in a diffuser or oi burner, 1-10 drops into a bath, add to hair and skin wash products. For head lice, add 10-20 drops per 10ml of hair conditioner. Massage into hair and scalp cover with a shower cap and leave for 30 minutes and then rise off. 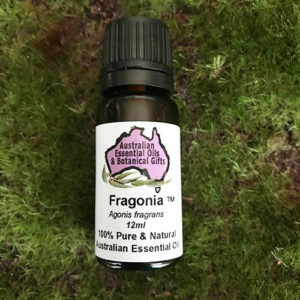 Nerolina essential oil is used in perfumery, Nerolina essential oil has also been used in shampoo and conditioner for head lice. Washing products for mites, bedbugs, and head lice in bedding, blankets, clothing etc. 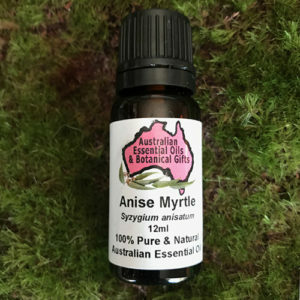 Anti-allergenic, Anti-bacterial, Anti-infectious, Anti-inflammatory, Anti-septic, Anti-viral. 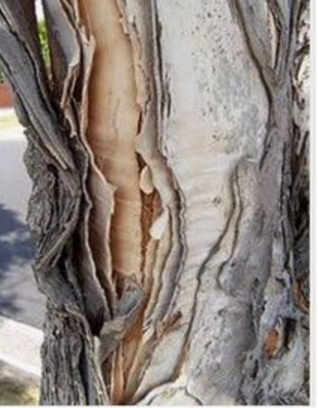 Fresh leaves of the tree were wrapped around affected areas of the body. 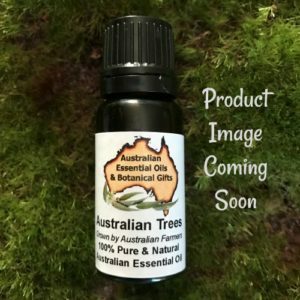 The tree was occasionally wild harvested for its medicinal essential oil. The trees also flower prolifically and so bee hives were located near the trees for honey production.